Attended, no fuss cremation with a simplified ceremony typically attended by immediate family rather than a full congregation. *Although we cover SW London and NE Surrey, we do charge additional mileage for longer journeys. Collections outside of our normal working area (20 mile radius of Teddington) – are charged at £2 per mile. In order to keep costs to a minimum, our Attended No Fuss Funeral has been designed to include the basic requirements for a funeral, specifically a simple coffin and transportation, but without the personalisation options available with our Personalised Funerals. Your loved one is respectfully placed in the chapel ready for your arrival – music can be arranged to be played as you walk into the chapel and a photo displayed (see How it Works). For our Attended No Fuss Funeral we recommend limiting the number of attendees (ideally no more than 12) and booking a pre-10am service (we recommend Kingston Crematorium as it has a small, intimate chapel for a small gathering, but other crematoria can be considered). If you require more flexibility and personalisation than ‘no fuss’, please look at Personalised Funeral. Typically our No Fuss funerals are held before 10am at Kingston Crematorium as it is a smaller chapel, where we can arrange casual seating nearer the coffin. This feels far less imposing and creates an intimate environment. After 10am crematorium fees cost significantly more. Disbursements are unavoidable third party costs, which for cremations are the doctors’ fees for signing the cremations forms (£164) and the crematorium fees (typically £430 for an early morning booking). Burial fees will be subjective to your choice of burial ground and plot. Disbursement costs will be added to our invoice, which is to be paid in full prior to the funeral. 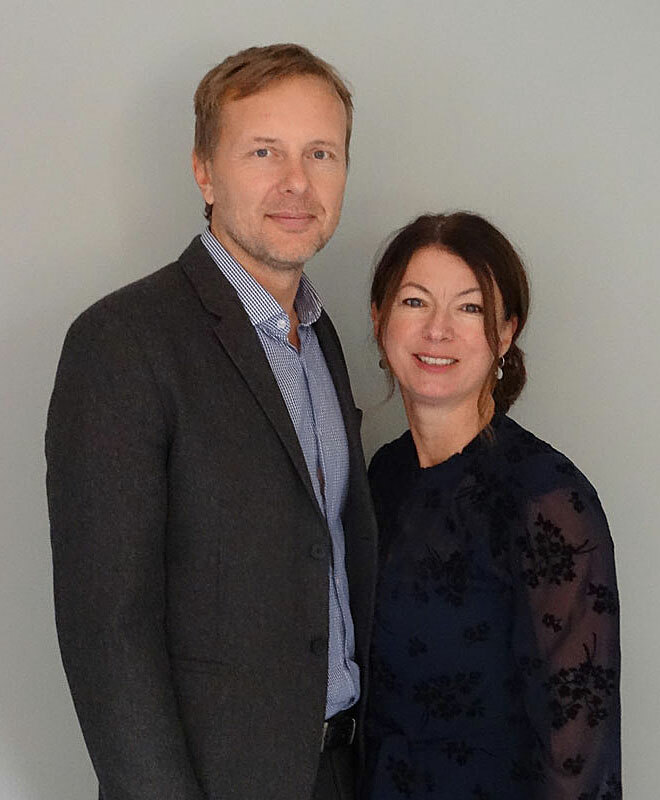 Call 020 3281 1045 to speak to Nick or Jacqui about arranging a simple cremation. We will be happy to talk you through the process and answer any questions you may have. 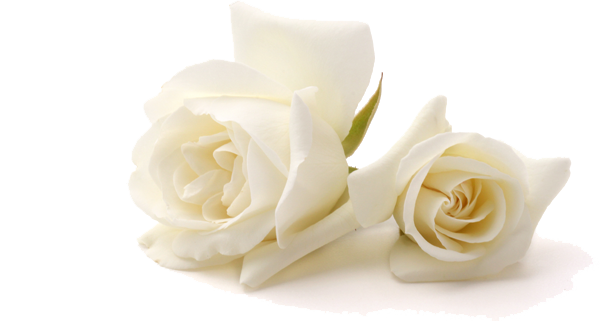 Based in Teddington, White Rose provide simple cremations throughout South West London and Surrey. As a husband and wife team, we hold your hand each step of the way to help organise a simple, modern, meaningful funeral.